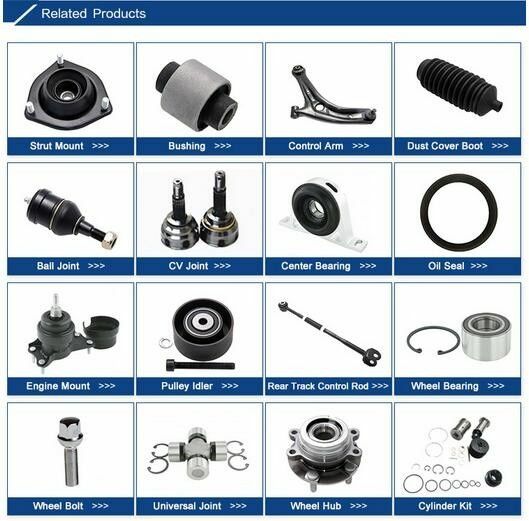 Our company specialized in auto spare parts over 15 years, supply all kinds of auto parts with rich experience , proven technique. 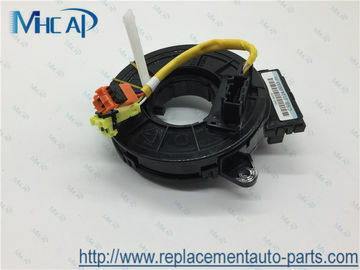 Especially for chassis parts: engine mount, control arm, brake pads, brake disc, brake caliper, bearing , hub bearing, steering rack , tir rod end, rack end, ball joint, and electrical parts: sensor, clock spring, window switch, spark plug, ignition coil, injector, fuel pump, and lot of HONDA spare parts for Accord, Civic, Crv , Fit, City, Odyssey. We really hope we can make a forever business cooperation relationship and friendship. 1. Are you trading company or factory ? 2. When do you ship the items? Normally, if have enough stock, could send in 1-2 days. Otherwise depend on your quantity. 3. Do you test all your goods before delivery ? 4. How do you make our business long-term and good relationship ?